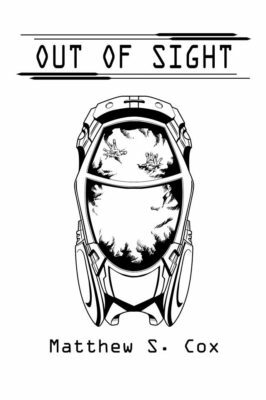 In my story, Out of Sight, Sima Nuvari, an unwanted sixteen-year-old runaway wakes up in an escape pod after years in stasis. Soon after she starts exploring, she finds some younger kids, also shipped off Earth against their will. Sima’s AI bracelet is their only chance to make sense of a wild uncharted planet, and avoid the deadly Night Scratch. 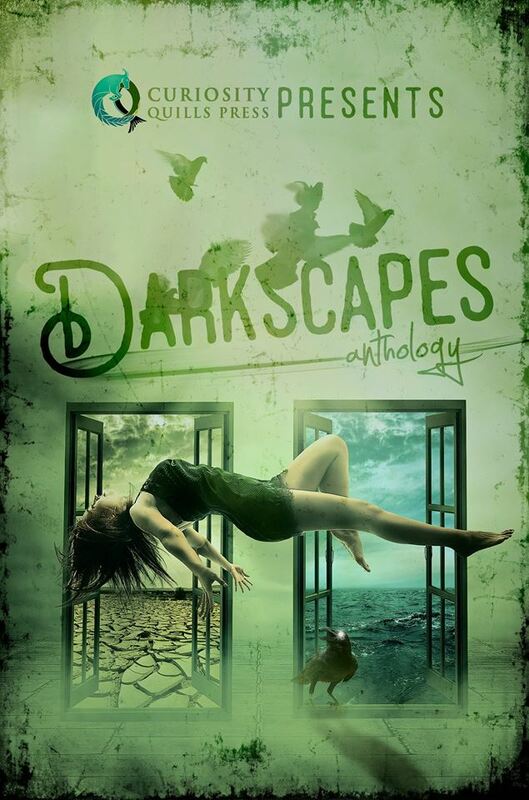 It is an honor to have my writing in an anthology with so many other wonderful authors, including Piers Anthony, J.R. Rain, Richard Roberts, Robert J Defendi, Randy Attwood, Katie Young, Ann M. Noser, Nathan Croft, Tegan Wren, James Wymore, Andrew Buckley, Darin Kennedy, J.E. Anckorn, B.C. Johnson, S.E. Bennet and Mark Woodring.